In 1950, thirty percent of the world’s population was urban. This percentage is expected to grow to 66 percent by 2050. Cities across the world are expanding. Globally, there are new pressures on cities to augment their infrastructure and facilities to not only accommodate all existing and potential residents but also to enable them to lead a good quality of life. Enter the “smart city,” a theme of action for administrations worldwide. 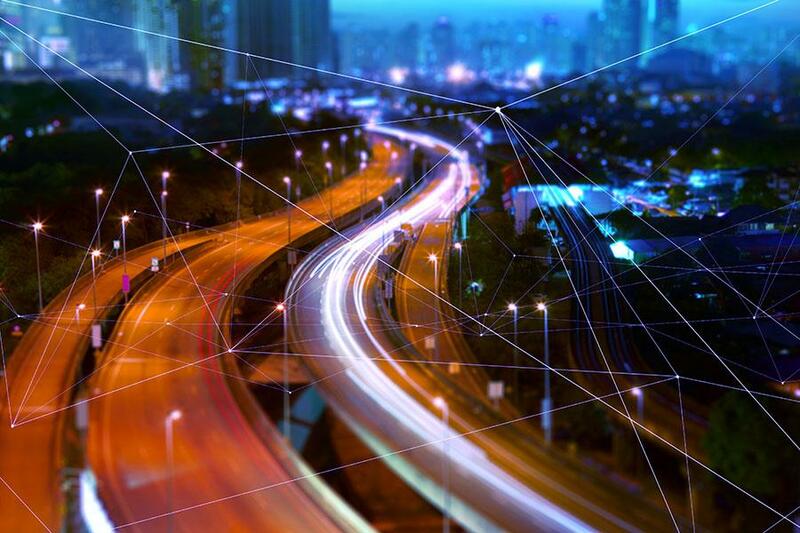 Smart cities use technology to augment their urban services—transportation, utilities and energy—to improve efficiency, reduce wastage and operate more sustainably. The United Nations has initiated the United Smart Cities programme to develop and scale up the concept. Over 500 Chinese cities began their transition to a smart city last year. The government of India, too, launched the Smart Cities Mission to develop 100 Indian cities to be sustainable and citizen-friendly. Interestingly, the 2017 Smart Cities Index used ‘transport and mobility’ as one of the critical parameters in its ranking of cities. As cities turn “smart”, smart transportation is a crucial element in realising their vision. In India today, for example, only 20 cities with populations of over 500,000 have organised public transport systems, pointing to the large gap to be bridged in their journey to turn smart. There is no shortage of investment in transportation infrastructure to cater to growing urbanisation. But to make our cities more liveable, we need to look beyond conventional expansion approaches, such as interlinking roads, upgrading constructions or introducing high-speed vehicles. Cities and urban transportation systems face several challenges, such as traffic congestion, inadequate parking spaces, inequitable access for all residents, lack of last mile connectivity, poor road safety or pollution. India loses $21.3 billion annually due to traffic congestion and additional fuel consumption because of poor road conditions. Pollution levels are steadily increasing—according to a report from the World Health Organisation, eleven out of the twelve most polluted cities worldwide are in India. Furthermore, the use of public transportation is declining with only 18.1 percent people in Indian cities using public transportation for work-related travel. In solving these pain points faced by city-dwellers today, smart transportation can offer an answer where conventional solutions fall short. Smart transportation solutions can tackle these challenges by offering an integrated mechanism that is accessible, multi-modal and intelligent. 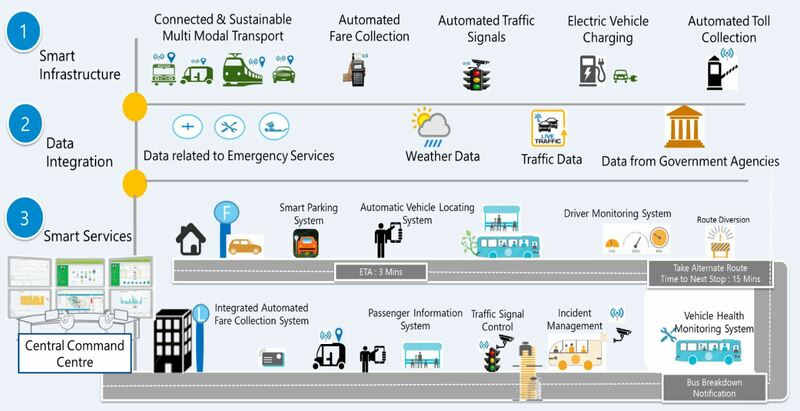 Smart transportation is developed on the base of smart infrastructure that includes not only multi-modal connected conveyance but also automated traffic signals, tolls and fare collection. Data integration drives the system, incorporating weather and traffic data, linking emergency services data as well as information from government agencies. Smart services offer different benefits, from smart parking and vehicle locating systems, to route diversion alerts. A central command centre can tie together the smart transportation ecosystem, with real-time and updated data, handling passenger information, traffic signals, incident management and vehicle health monitoring. Optimised on-demand services can ensure that citizens can use all modes of transport according to their needs. Shared mobility solutions can help provide first and last mile connectivity in conjunction with public transportation— they can act as feeder services and improve access to metro/rail or bus services. If public transportation is made robust and accessible through multi-modal shared mobility, citizens can choose it for all their commuting needs be it office travel, travel for daily needs or leisure travel. The number of private vehicles can be reduced, which can contribute to lowering congestion and pollution. Multi-modal mobility options—through Mobility-as-a-Service (MaaS): MaaS aims to solve the problems associated with urban density and make mobility more efficient and convenient. It offers users access to different modes of transport via a single platform such as a mobile application. Users can choose the way they want to travel. Where current transportation systems are disjointed, MaaS integrates the first and last mile connectivity seamlessly. The increasing penetration of smartphones coupled with the rise of digital, cashless payment modes can contribute to the adoption of MaaS. Intelligent traffic management—Traffic Demand Modelling: City planners can track data records and area-wise people movement and use this information to build models whereby public transportation gets deployed in areas of maximum people movement to ensure better connectivity. An instance of such deployment was Vodafone and Citi Logik’s project with Transport for London (TfL). During the trial, over 10 billion pieces of data were collected, and algorithms were run to create journey matrices of around 1.2 billion journeys. TfL used the data to supplement the existing TfL roadside sensor network data. The right planning is crucial, and countries need to spend enough time to create holistic and integrated plans that involve all stakeholders to move towards smart transportation. National and local administrations should be wary of hurrying to force-fit a smart transportation technology or planning in silos. While there are several technology solutions, every city has its specific complexities and problems. The challenge lies in finding the best fit for a city that addresses all key goals of smart transportation—a convenient, green, safe, connected solution. Moreover, smart transportation ought to be linked to the “smart” plans of a city so that the development is sustainable, and the benefits are maximised. A smart transportation system will deliver when it enables affordable mobility for people from all strata of society. A standard data-sharing platform needs to be created to facilitate seamless mobility in terms of multi-modal options as well as regulating routes for traffic. Technology can also be very effectively leveraged in the planning stage to arrive at the elements and framework that an optimised smart transportation system should incorporate. Implementing smart transportation would need the government, transport operators and service providers to collaborate in planning and execution. Transforming the existing transportation system, across different touch points and activities—be it via mandates to implement vehicle tracking and emergency response systems, introducing smart payment systems or moving to green alternatives is crucial. The implementation of MaaS in Finland is a good example of how a public-private effort ensured the success of the model across all levels. In fact, smart transportation is not a futuristic fantasy. It is already here. Be it saving staff-hours through better traffic management, reducing polluting emissions, or increasing Gross Domestic Product (GDP) by reducing the consumption of vehicular fuel and oil imports, smart transportation is here to stay. Moreover, by creating a connected ecosystem wherein people execute their journeys seamlessly, smart transportation can improve the way people use their time and enhance the quality of their lives—in the cities of today and tomorrow. 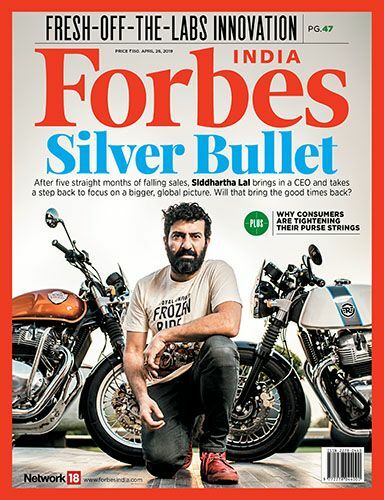 - By Mohit Kochar, AVP & Head – Global Marketing (Automotive, Engineering & Products) & Corporate Affairs, KPIT Technologies.